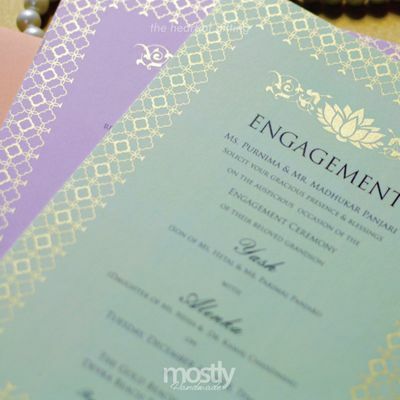 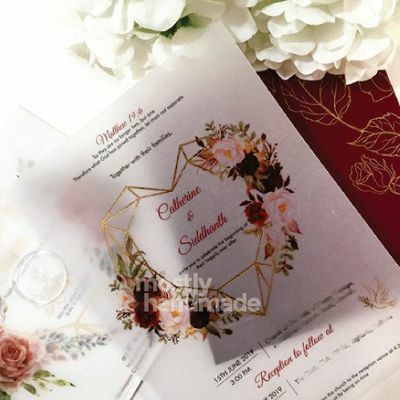 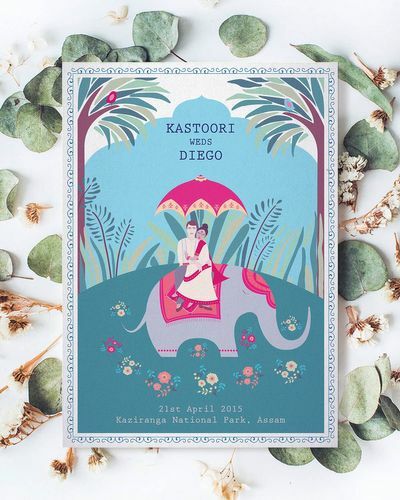 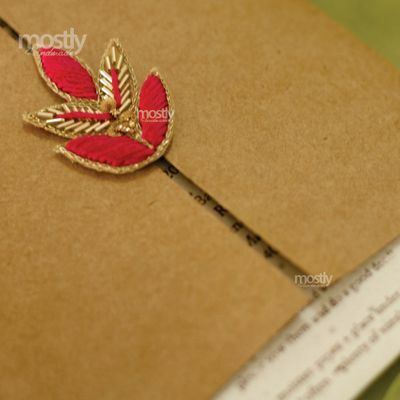 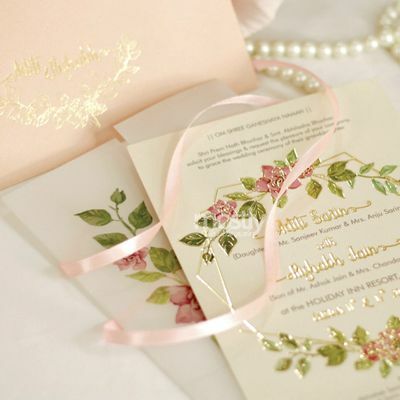 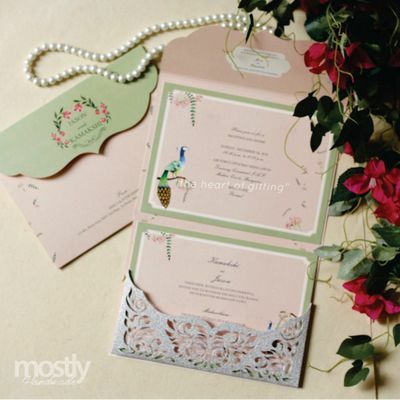 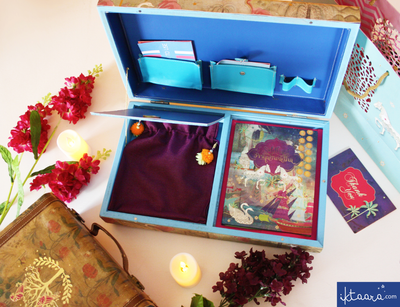 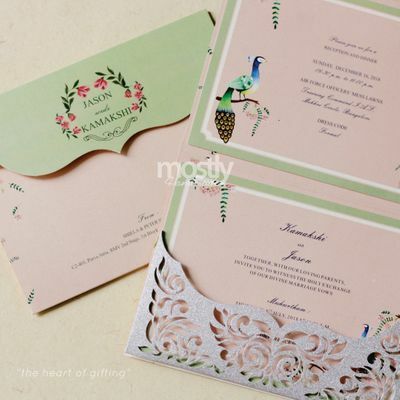 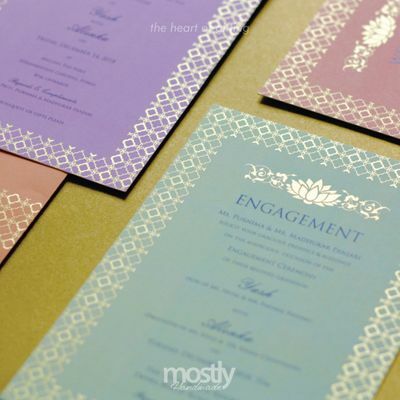 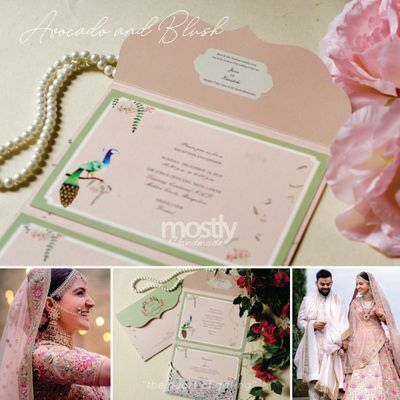 Mostly Handmade is a Bangalore based Invitation designer and manufacturer that translates your wedding story into a tangible token of your gratitude. 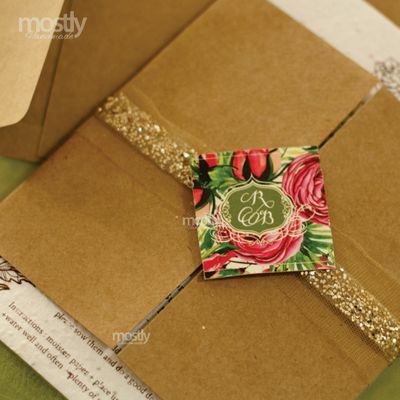 Mostly Handmade has evolved into a company that is a full representation of the joy they find in curating the perfect gift and experience to make one feel special and important. 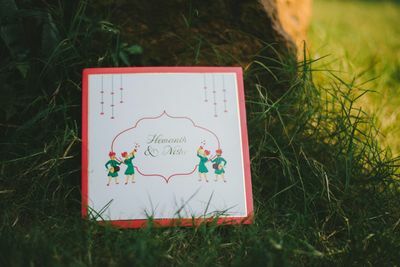 Our differentiation from other similar companies is rooted in their personalised offerings that are custom made of rot he client. 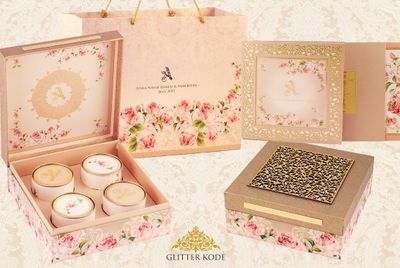 They work hard to make these personal, well-thought out offerings reflect the aesthetic and affinities of the recipient. 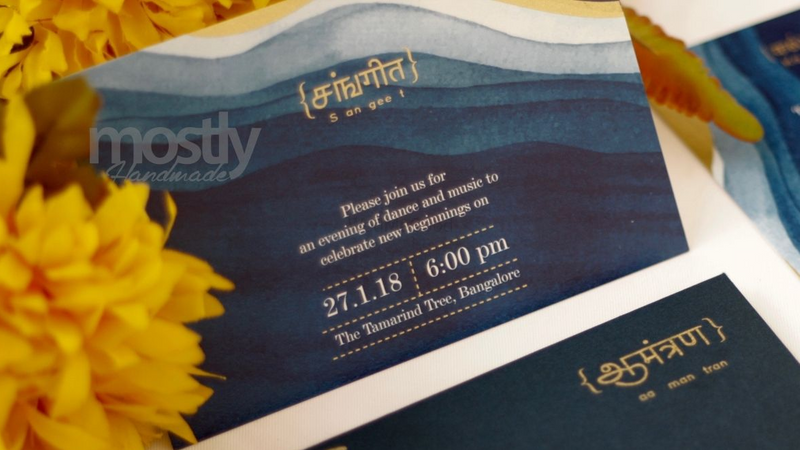 Their clients have commissioned them to work on everything from birthdays, weddings, large scale corporate rebranding gifting etc. 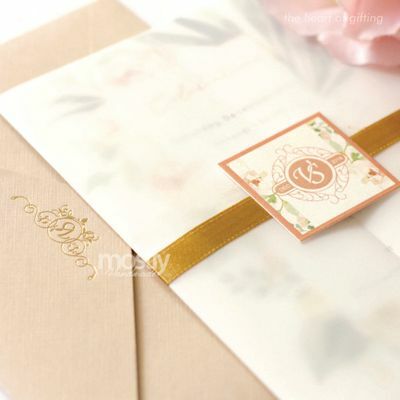 Single or multiple, they put the same amount of love + care from concept to delivery. 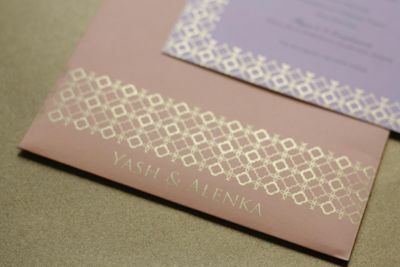 They love the unique journey that each project takes them on and would love to work with you.